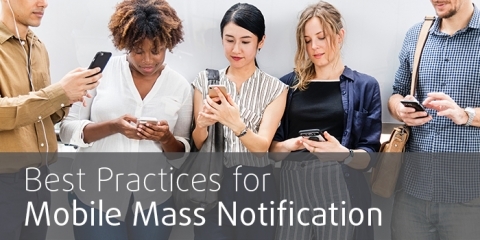 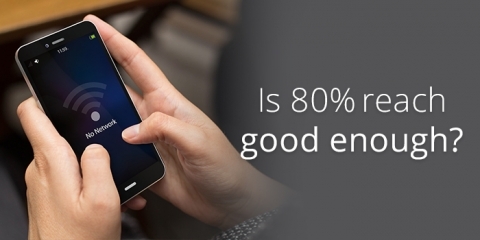 Utilize these best practices for mobile mass notification to send effective, attention-grabbing alerts throughout your organization. 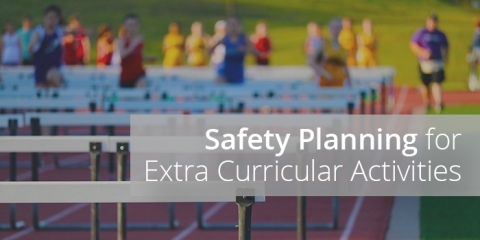 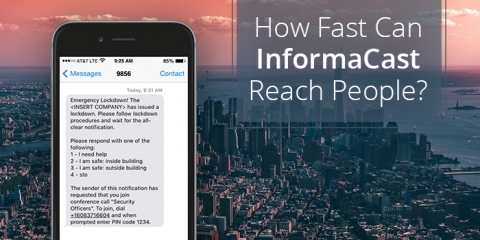 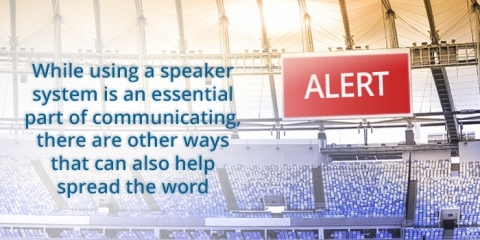 Understand how stadiums can keep visitors safe with emergency notification systems that connect to mobile devices and digital signage. 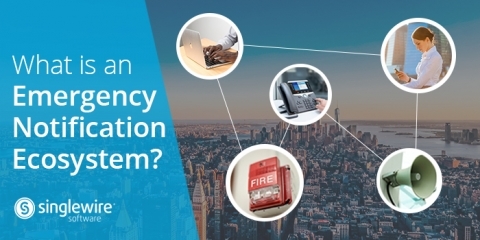 Check out these four tips to avoid alert fatigue and to make sure your organization is getting the most from its emergency notifications. 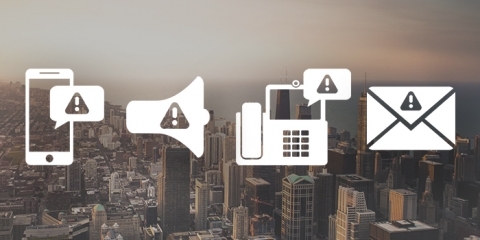 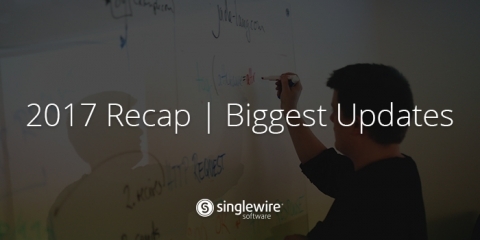 Discover best practices in every industry for visitor opt-in notification. 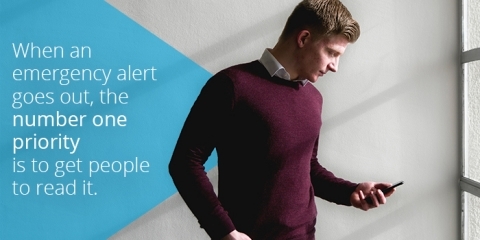 Understand the obstacles organizations can face when relying only on mobile alerts for mass notification.